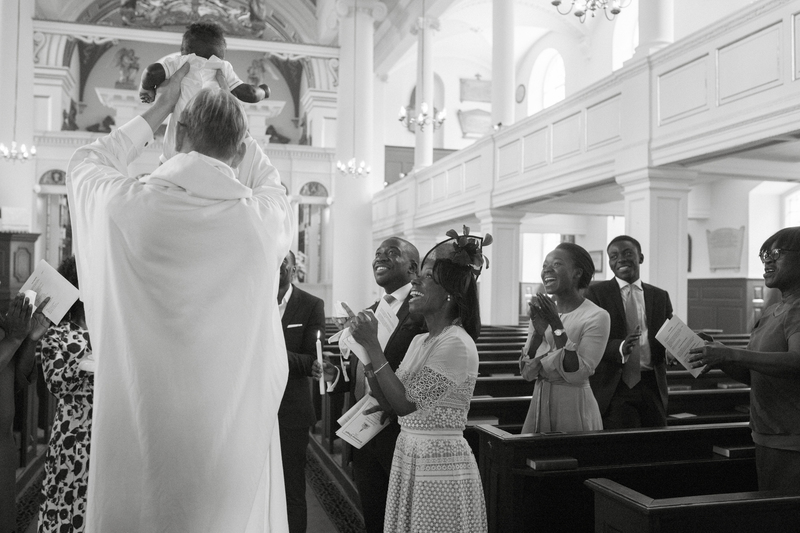 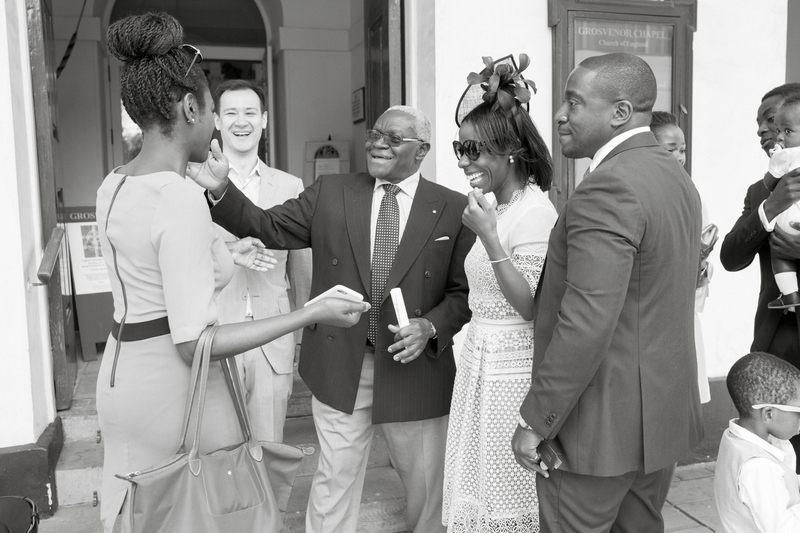 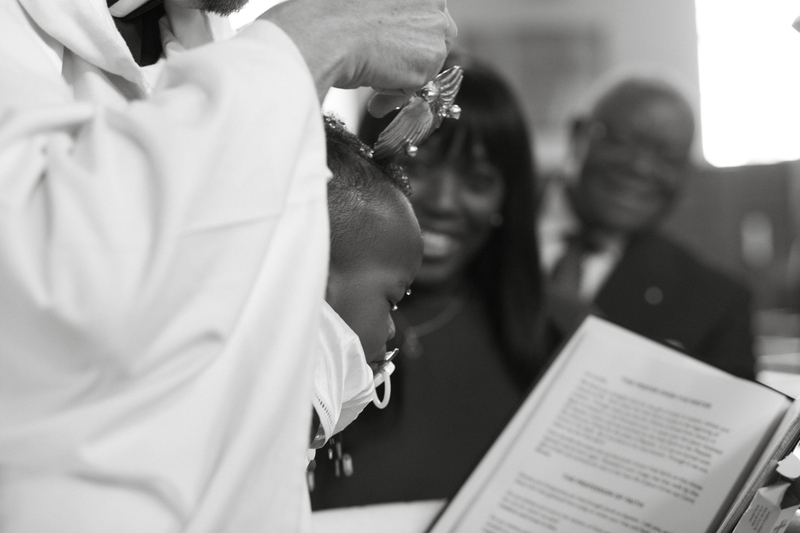 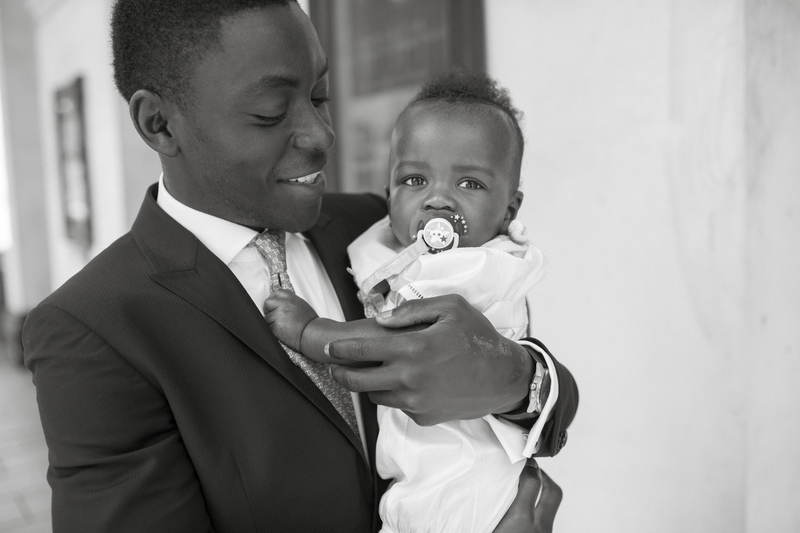 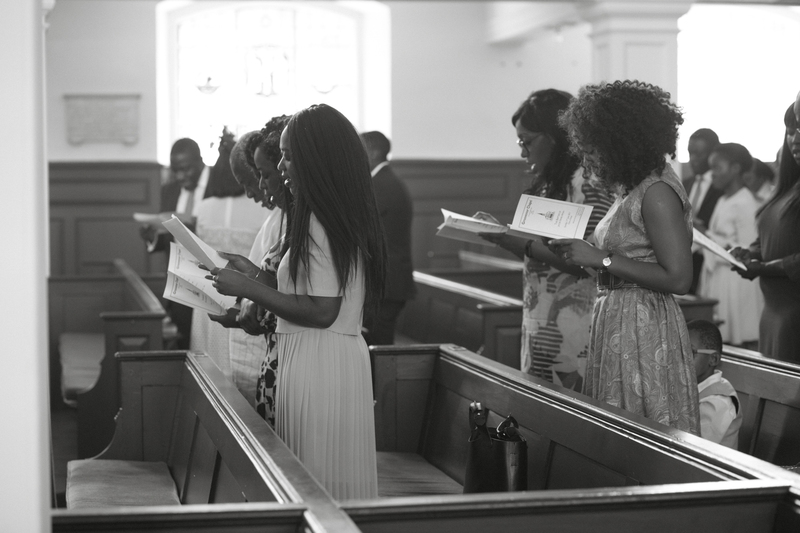 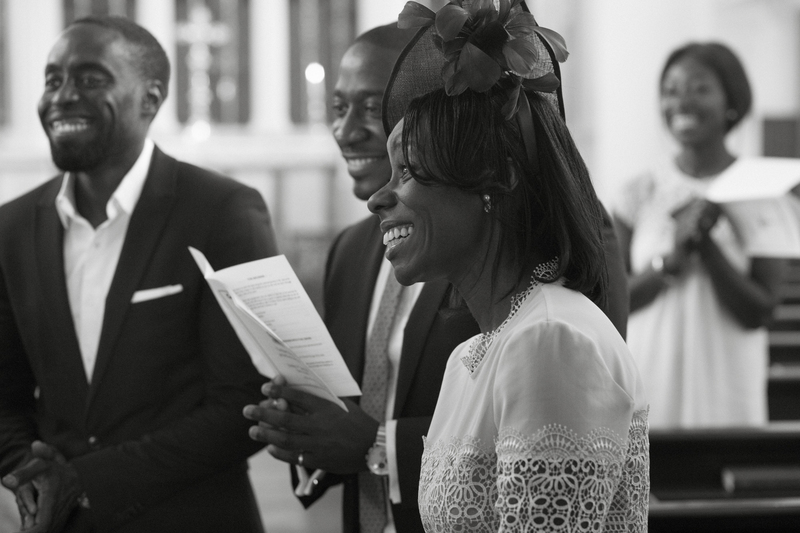 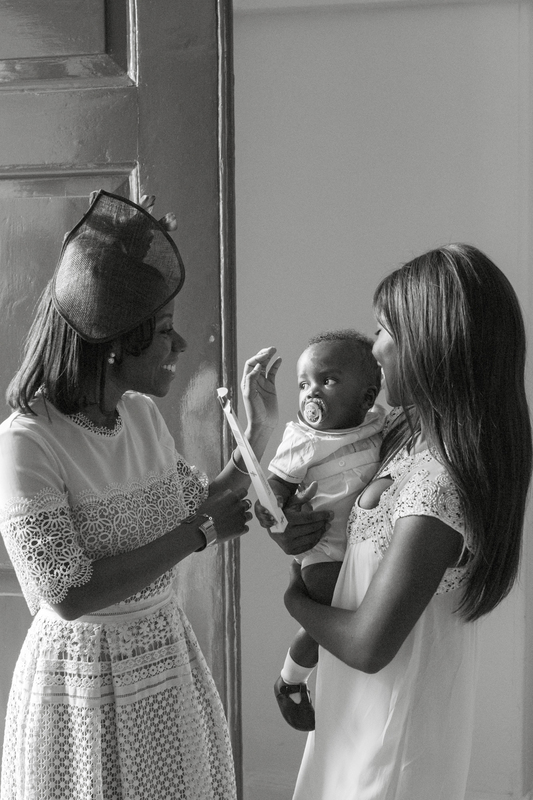 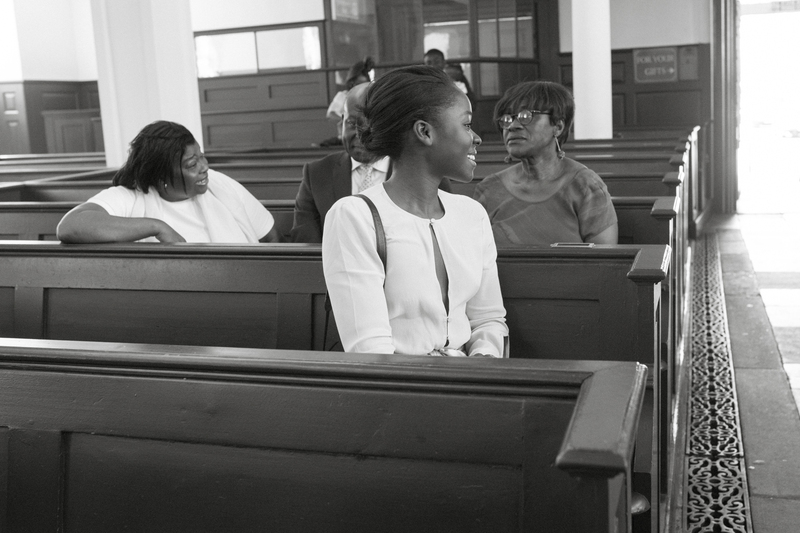 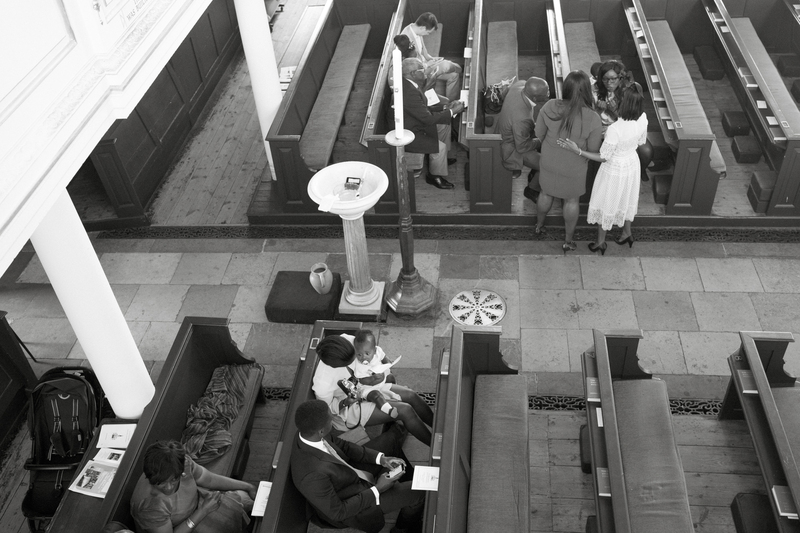 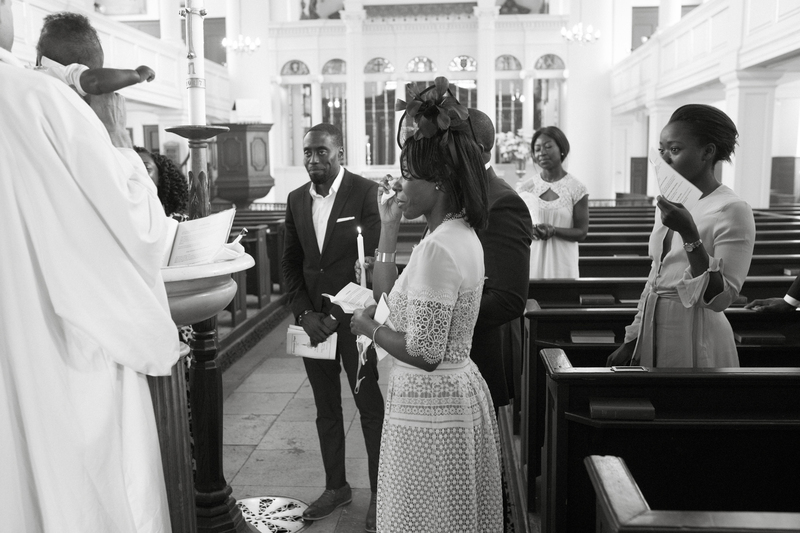 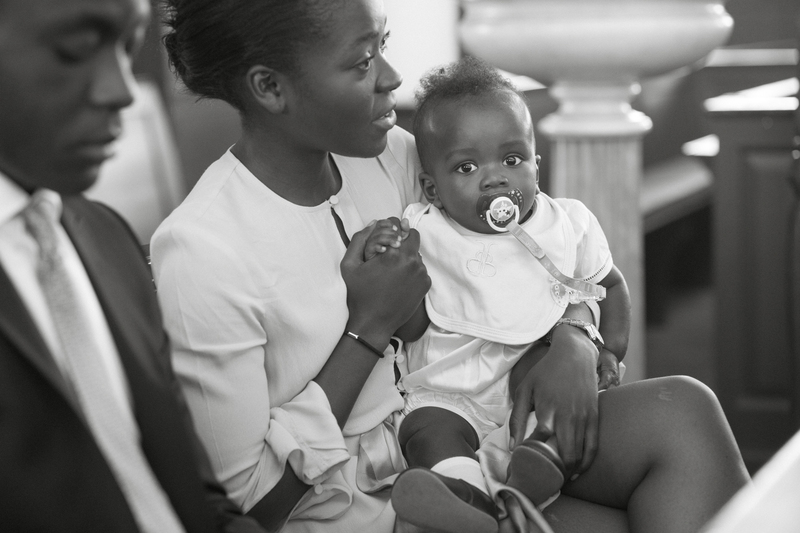 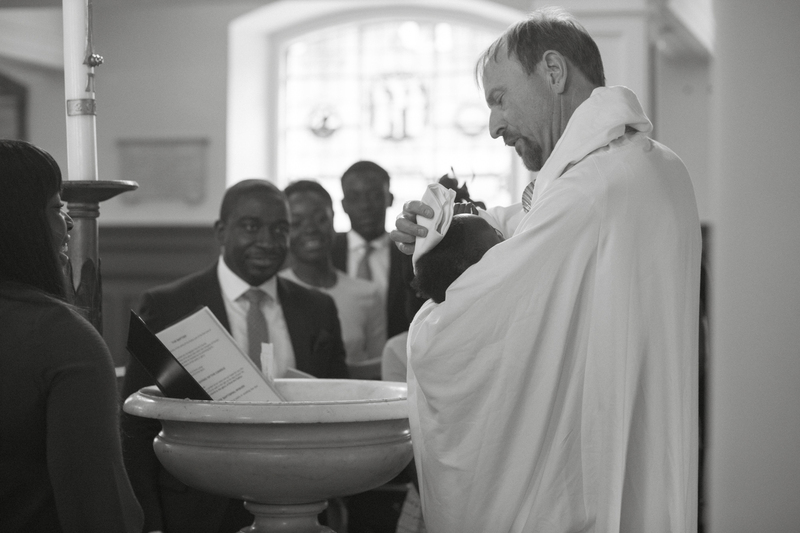 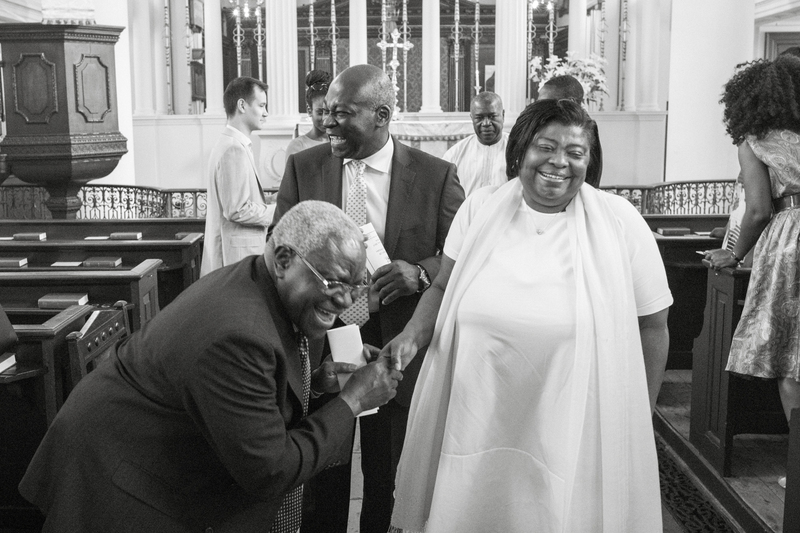 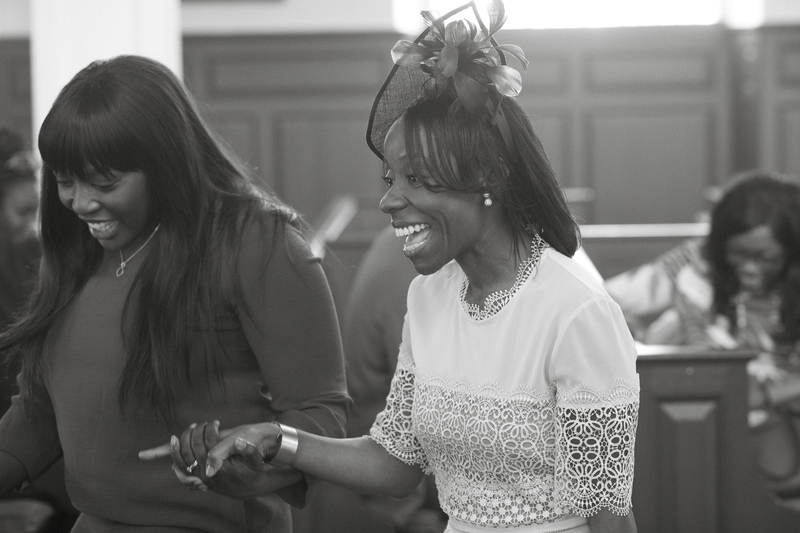 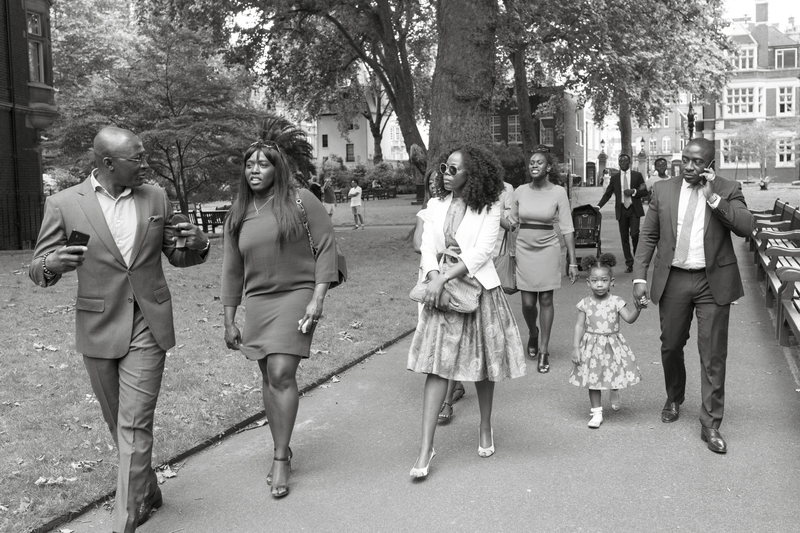 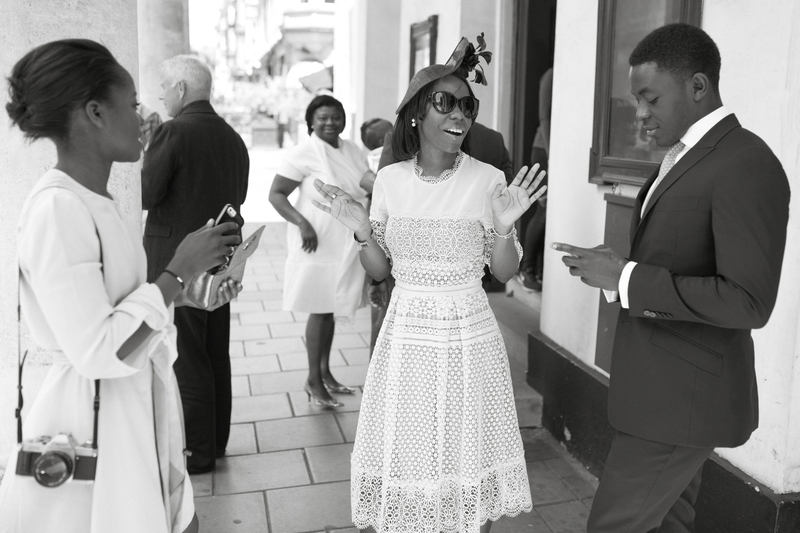 Here’s a fun selection of photographs from a Christening in Mayfair London earlier this summer. 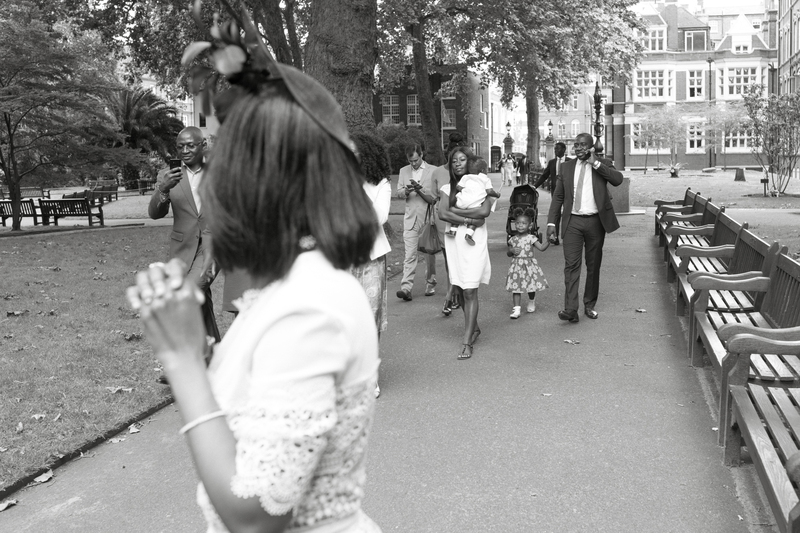 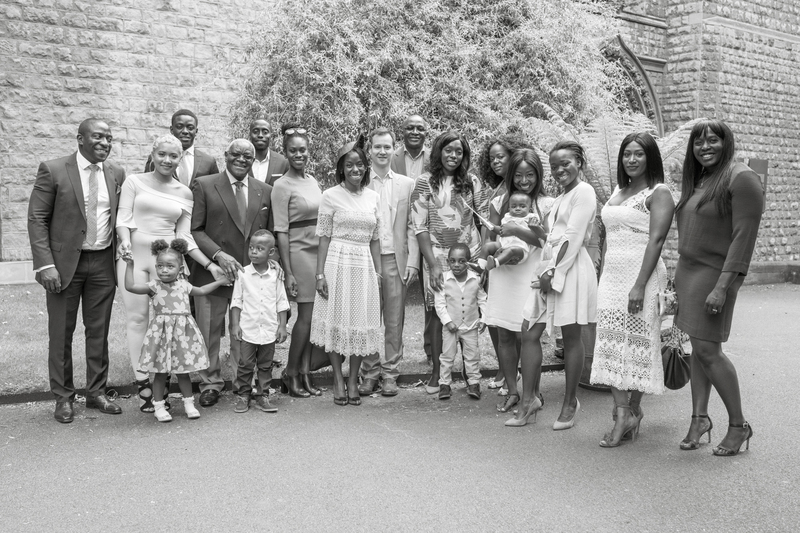 I loved every minute of recording such a special day for this family…it was a pleasure to photograph such a warm and loving family and their friends, and I was delighted that they asked me to use a documentary style to record the day. 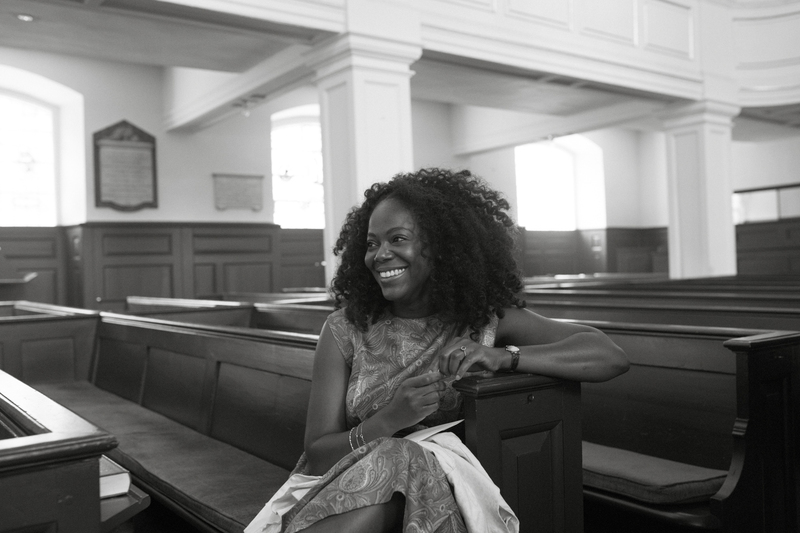 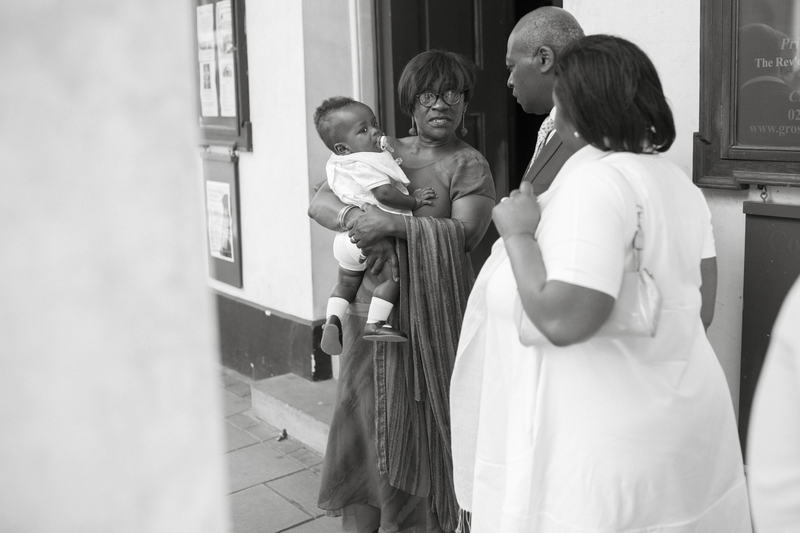 Black and white always works really well with documentary photographs as it cuts out any distractions and allows the eye to focus on the expressions and interactions that are more important. 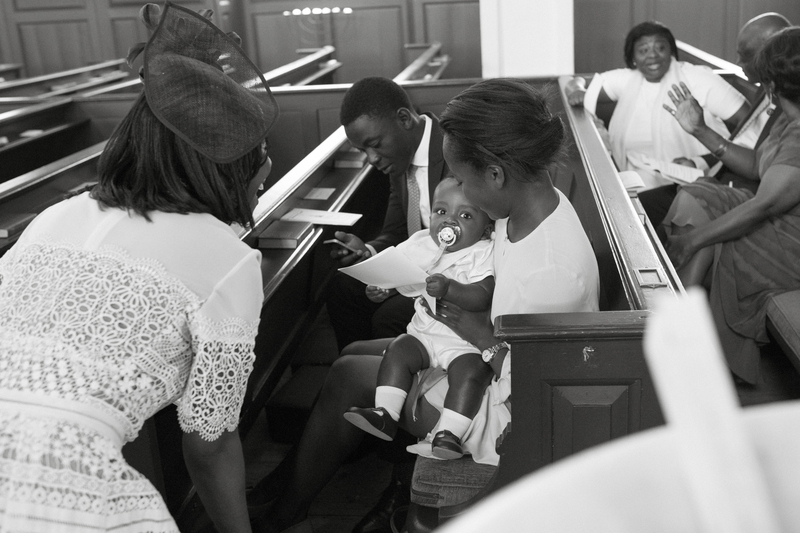 The story of the day is evident as it unfolds in the pictures…which is why I love this type of photography so much. 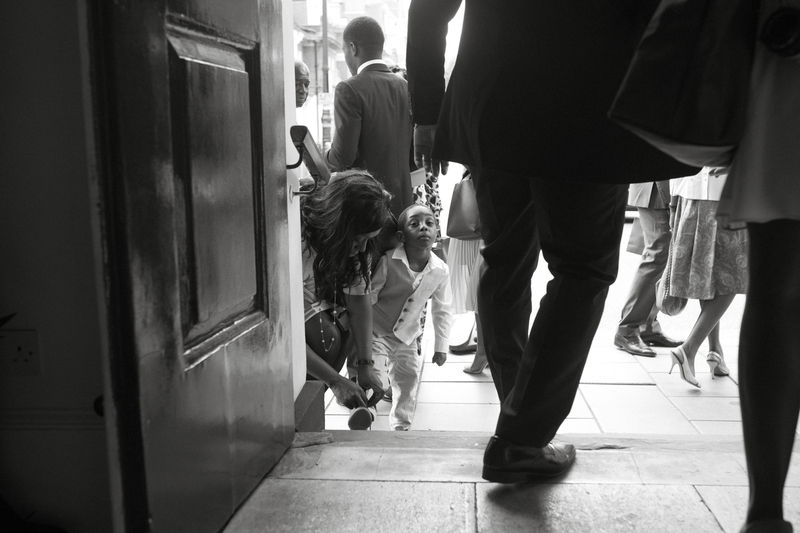 I love to notice all the things that everyone at the event is too busy to see at the time, but I know they will be so happy to be able to see afterwards. 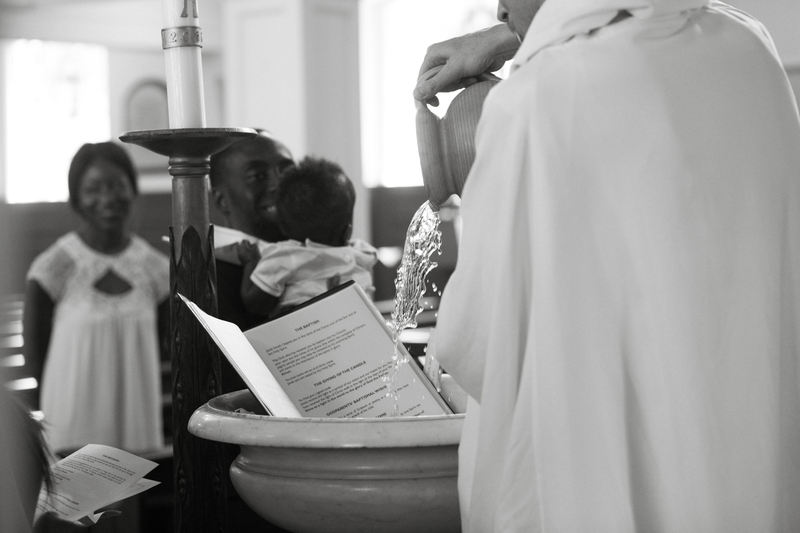 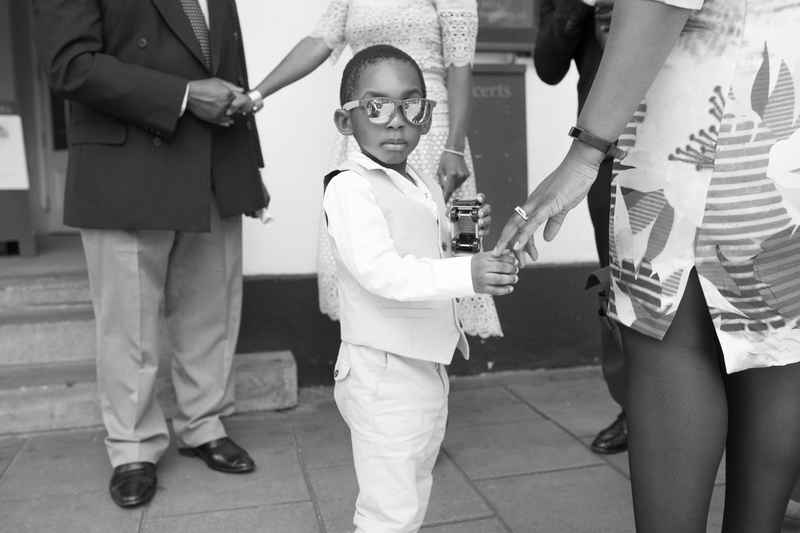 This summer has been really bus with lovely Christenings…so look out for more to come on the blog soon! 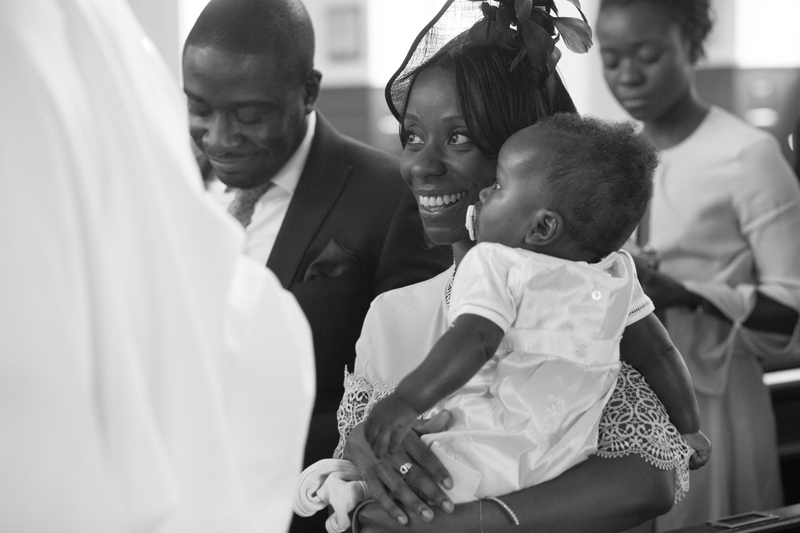 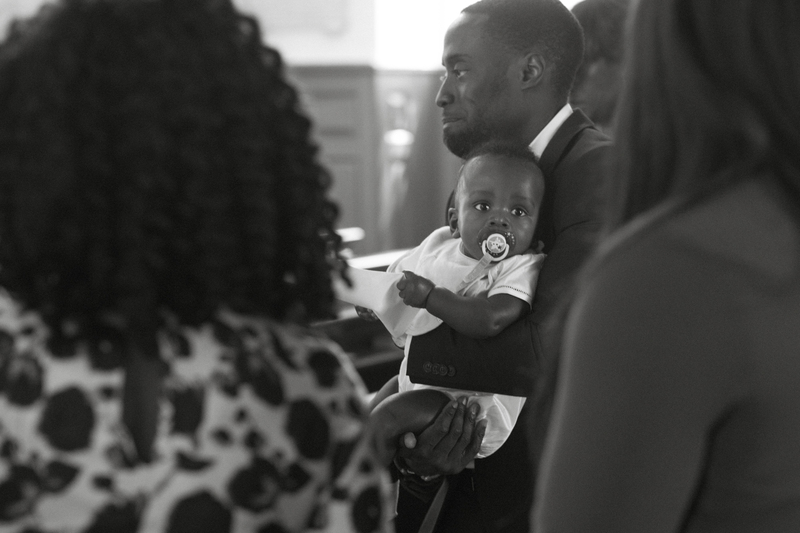 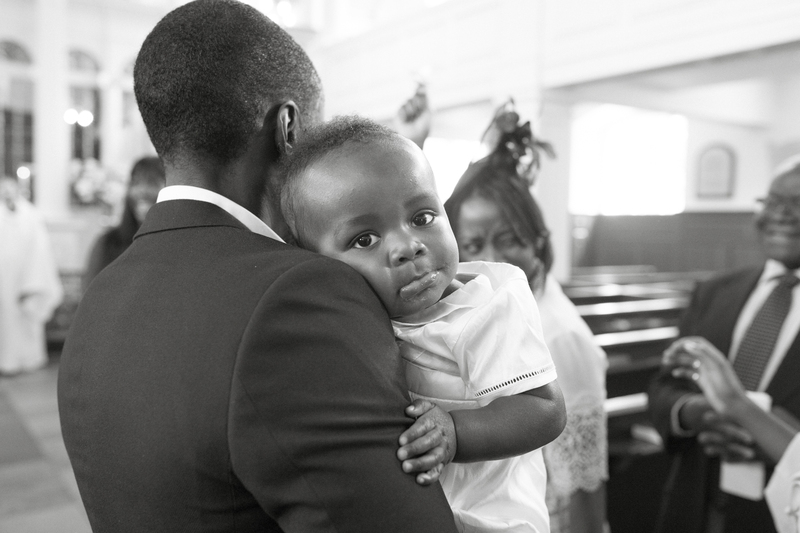 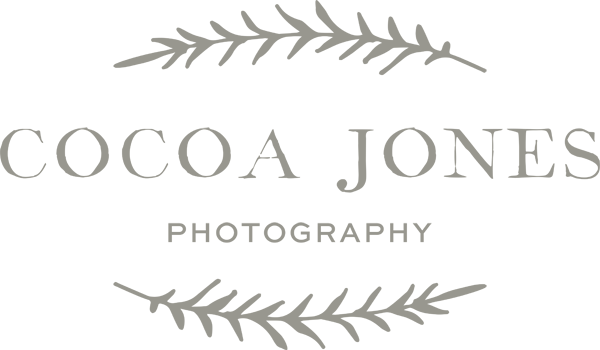 If you are interested in having some reportage/documentary photographs taken by me at your child’s Christening then please contact me to find out more about how it works.